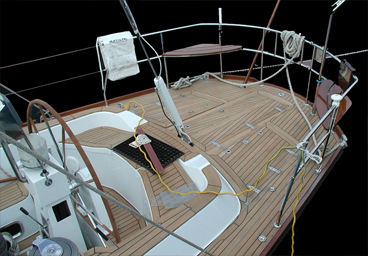 •	Deck furniture made of teak, mahogany, iroko, etc. •	Handrails made of teak, mahogany, iroko, etc. 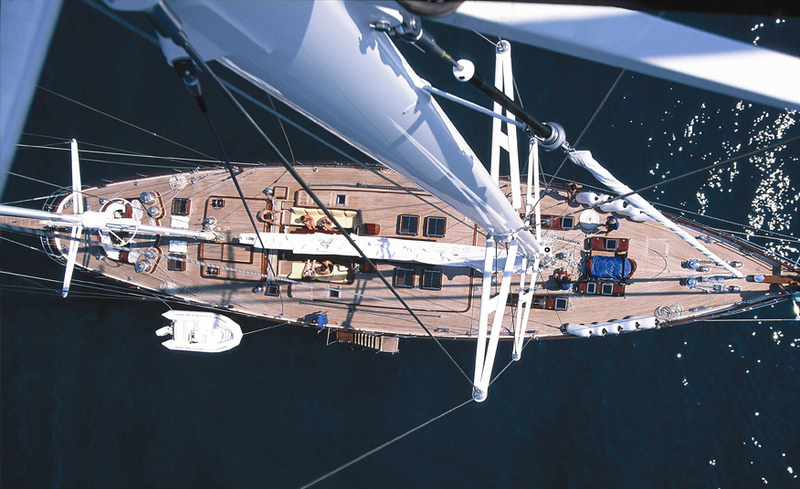 For over 15 years we have installed more than 1800 m2 of teak decks, cap-rail, teak gratings and custom interior floors on many yachts, super yachts and mega yachts. 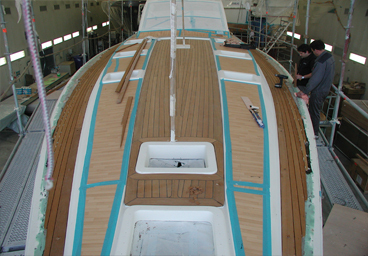 Our wealth of experience enables us to thoroughly analyze each project and provide consulting, specifications and advice to naval architects, surveyors and captains on the best approach for realizing high quality, long lasting custom teak decks and interior floors. 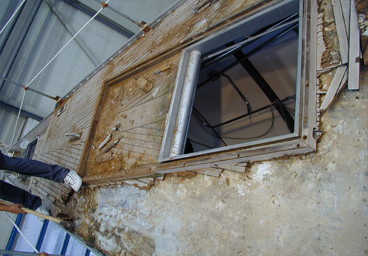 Whether your decks need repair, re-seaming, sealing, cleaning or replacement Avangard shipyard has the products, solutions and highly skilled workers to assist you.